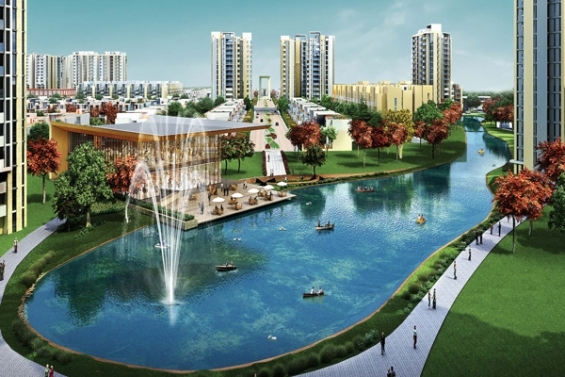 Based in Kundli, sonepat, Lakeside Heights by TDI group are the luxury apartments. The project has been designed in a eco-friendly manner and is surrounded by a lush green environment. The apartment will enable you to live a contemporary lifestyle. 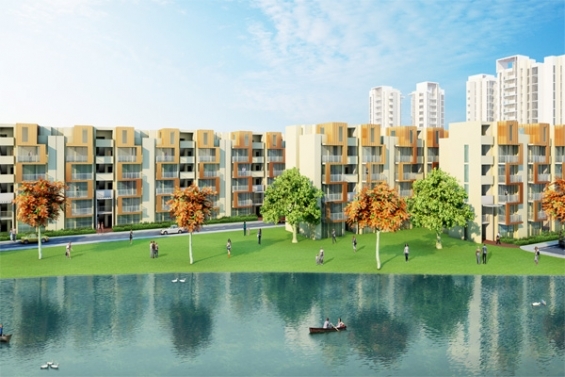 A large number of people are planning to invest this project, owing to the firs-class amenities offered by them. The apartments are just 15 minutes drive from Rohini and Pitampura through the signal-free Mukarba Chowk. In addition to this, proposed Rapid Rail Transit System (RRTS), linking Kundli to Delhi in just 20 minutes. Area: 1170 to 2350 SQ. FT. If you are planning to buy your dream home or investing in a residential property, connect with us. With our proven track record, our experts will provide you with the best deals. Acre2home.com is one of the renowned portals and a perfect solution for the buying and selling of properties.